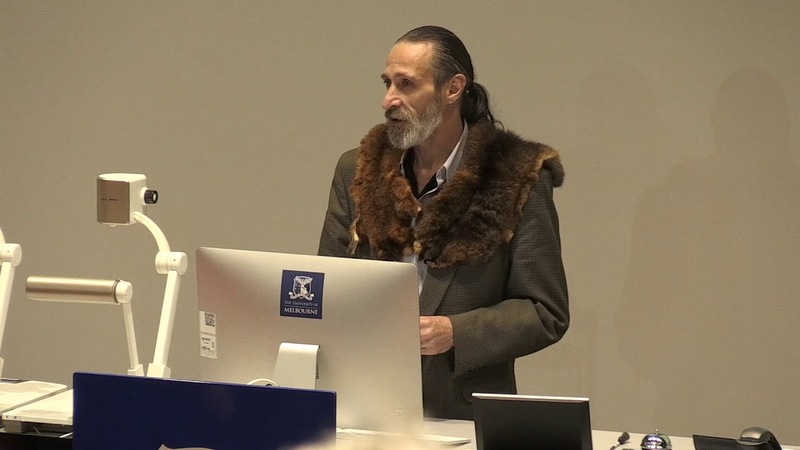 Uncle Colin Hunter Jr is a proud Wurundjeri man, whose traditional lands extend from inner-city Melbourne south to the Mordialloc Creek, west to the Werribee River and east to Mount Baw Baw. Uncle Colin Hunter is the first Traditional Owner in Victoria to be employed ‘on Country’ in local government, and has worked at Yarra City Council managing their Aboriginal Partnership Policy for the past seven years. Uncle Colin is a Wurundjeri Elder, and has been so for almost nine years. He has sat on Wurundjeri Council’s committee of management for about the same length of time. Uncle Colin is also an emerging artist with a couple of commissioned works to his name. His career highlights include overseeing the development of the Yarra City Council’s Reconciliation Action Plan, 2012–15; implementing the Aboriginal Partnerships Plan, 2011–14; being involved in CUAC’s report to government; being involved with Thomas Embling Hospital’s mental health policy reference group; his Welcome to Country for the Dalai Lama during his visit to Melbourne in 2014; his Welcome to Country for the rugby game between the Warriors and the Wallabies, televised internationally; being the White Lion ambassador for violence against women; speaking in parliament in Woiwurrung language when the new Yarra River protection bill was introduced in June 2017; and being invited by Minister Wynn to sit on the interim Yarra Advisory Committee 2018.